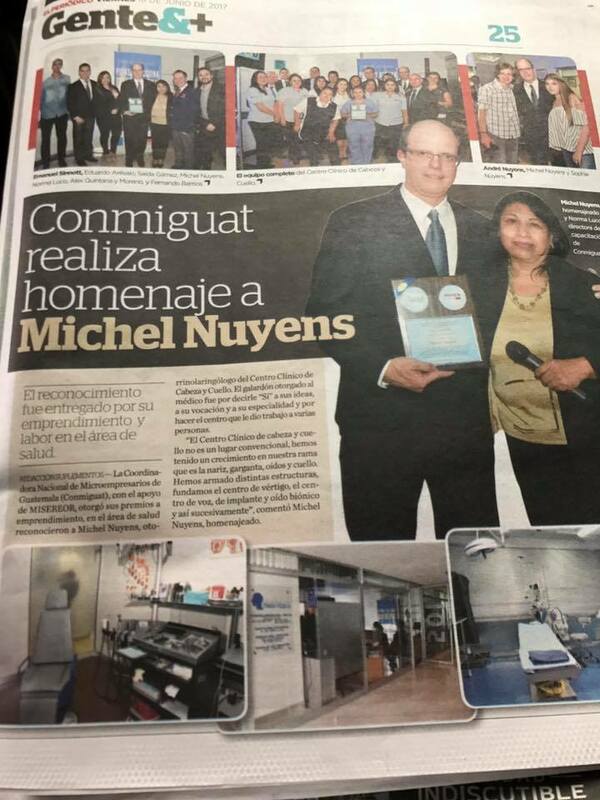 Dr. Michel R. Nuyens is well-respected as one of the premier head and neck surgeons in Central America, regularly performing surgery to remove cancerous tumors of the thyroid, tongue and throat. 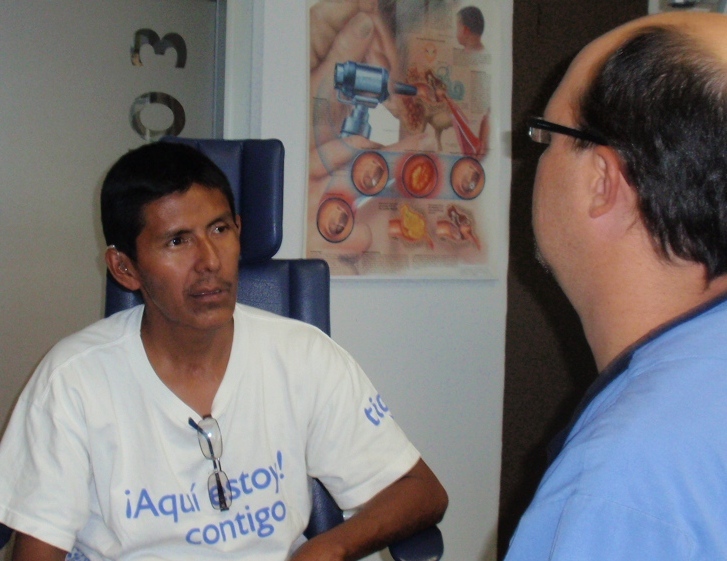 At his medical center in Guatemala City, Otorrino Avanzada, a team of four ear, nose and throat doctors, Dr. Juan Pablo Diaz, Dr. Liza Viscovich and Dr. Luis Quiroa, all work together with Dr. Nuyens to treat all disorders and obstructions involved with hearing, breathing, and swallowing. Otorrino Avanzada now has a brand-new Voice Center, where highly specialized professionals work with patients suffering from voice and swallowing disorders. 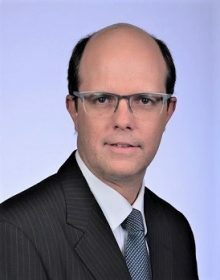 Dr. Nuyens has been researching advances in surgical procedures for voice, sinus and olfactory rehabilitation and construction, to provide the latest techniques in vocal cord surgery. 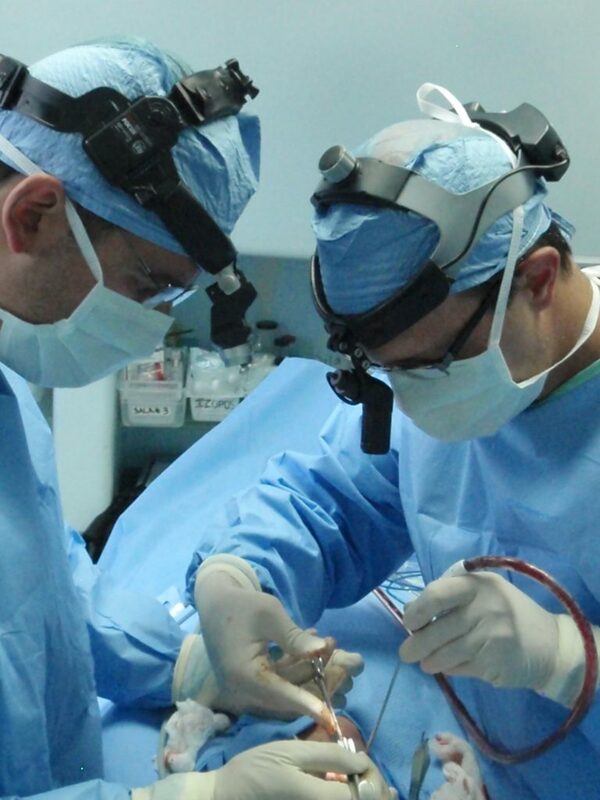 Cochlear Implantation has become a routine procedure worldwide for the management of severe-to-profound sensorineural hearing loss in children and adults. 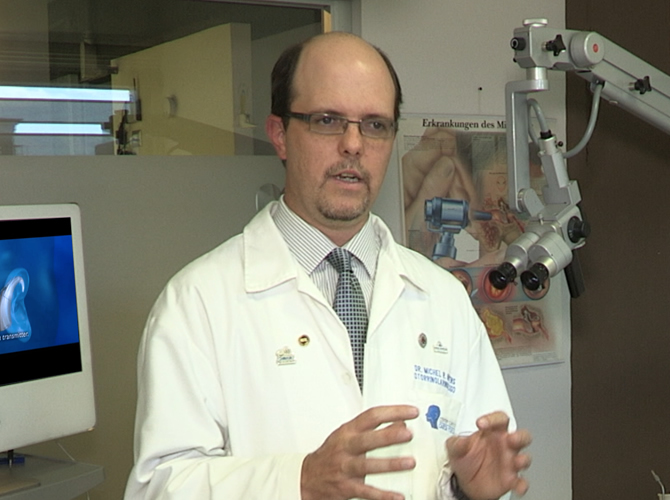 Dr. Nuyens accepts hearing impaired patients in conjunction with Dr. Patricia Castellanos of CEDAF Hearing Center. 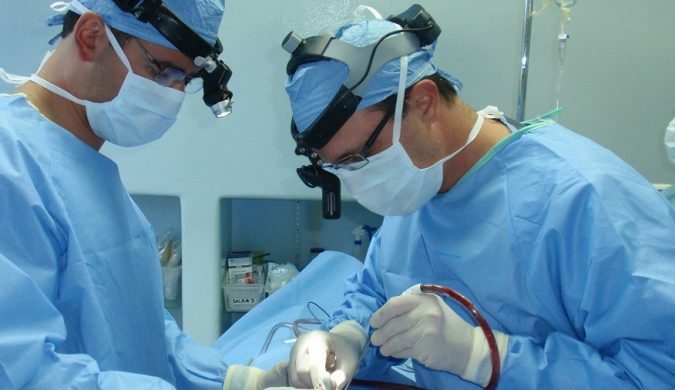 He determines the precise surgical placement of cochlear implants and performs the surgery with the latest state-of-the-art instrumentation. Together, they coordinate personalized recovery plans including speech, physical and vestibular therapies. 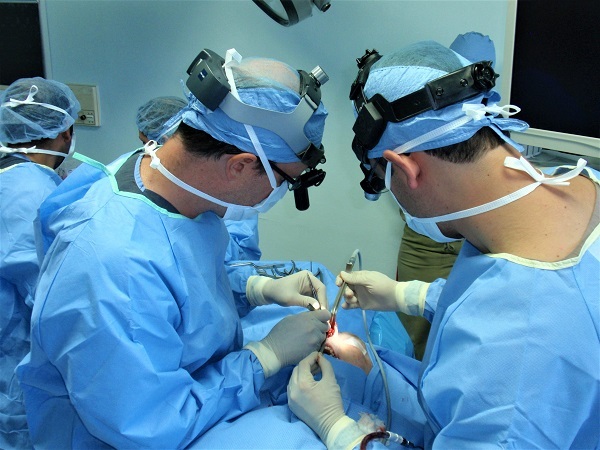 Dr. Nuyens is an integral member of the Head and Neck Tumor Board, which meets every two weeks in Guatemala City to discuss recent cases that the doctors are working on right now. 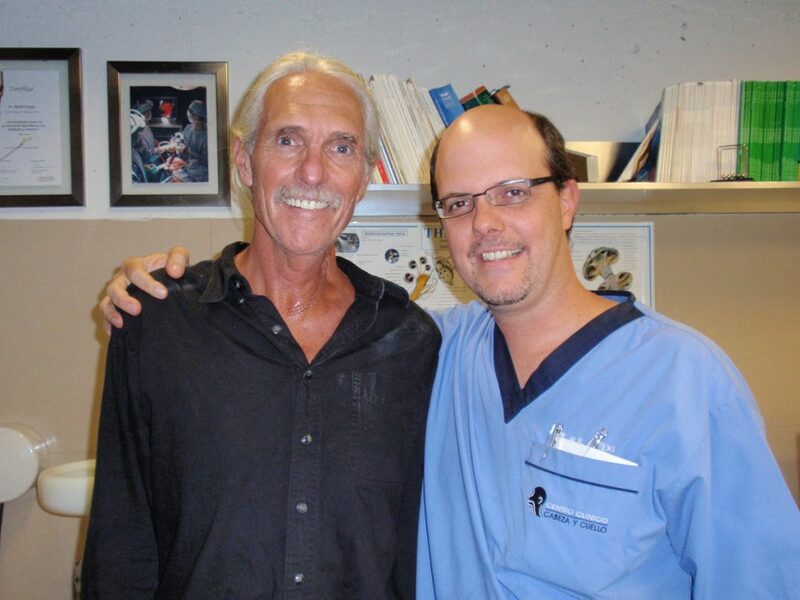 Together with surgical oncologists, hematologists, radiologists, pathologists, and others, Dr. Nuyens is a valued contributor to head and neck cases. 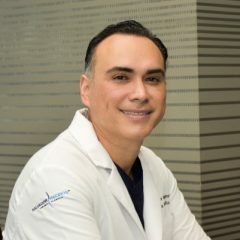 They review the complex histories, and sometimes work in conjunction with Dr. Zetina of Onco-Medica, and a multi-disciplinary team of cooperating specialists. From varying backgrounds and viewpoints, they all work together to determine a finely-tailored treatment plan for that patient’s particular situation. Thanks to the highly-qualified team of ear-nose-throat specialists at the Otorrino Avanzada, patients can depend on getting fast and accurate diagnoses in a primary care setting. CT scans of the neck and sinus allow the doctors to see details of bone structure and inflammation, or an MRI might be requested in order to take a closer look at the soft tissue surrounding the problem area. With same-day results, the doctors plan for immediate treatments for sleep apnea, vertigo and inner ear problems associated with hearing and balance, plus various other disorders. 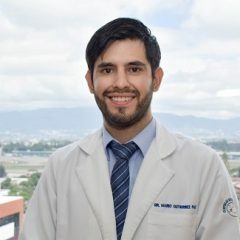 Otorrino Avanzada is affiliated with Universidad Francisco Marroquin’s (UFM) Medical School, one of Guatemala’s most prestigious medical training facilities. 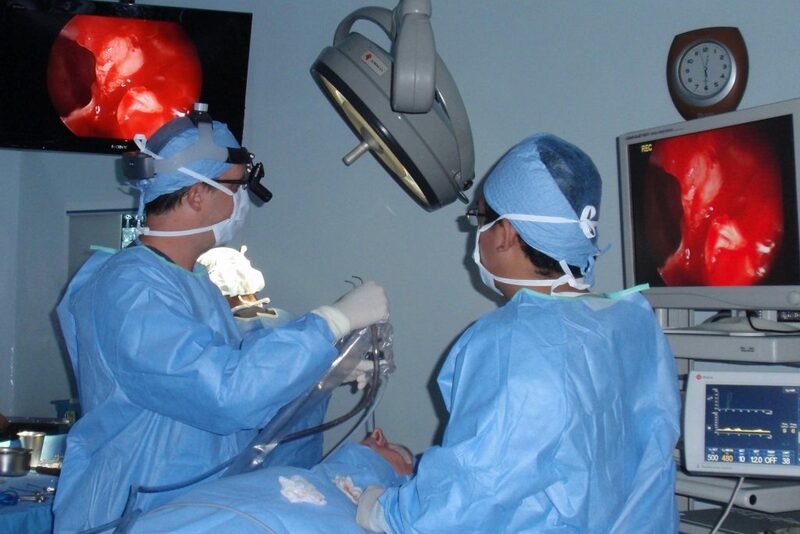 Dr. Nuyens’ surgical experience is an outstanding resource for fifth year medical students. 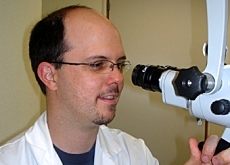 Under the doctor’s supervision, students discuss case studies, participate in rotations and work in the oral pathology lab, ultimately becoming confident in identifying, diagnosing, and managing the basic diseases of the mouth, ears and throat. 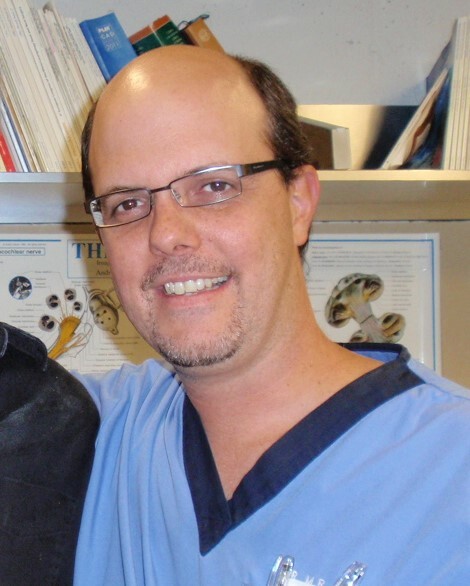 You can watch Dr Nuyens delivering a lecture on sleep apnea in this video. 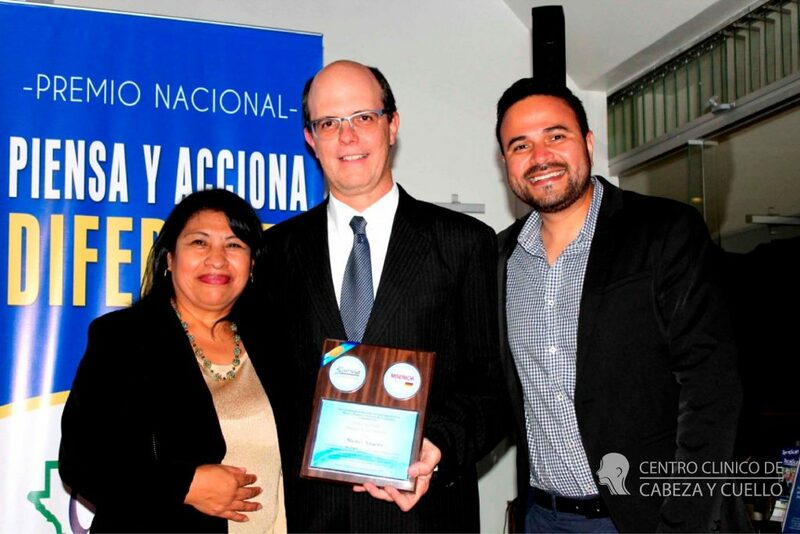 Patients arrive to the office of Dr. Nuyens at Centro Otorrino Avanzada from several countries around the world, because they trust his superior medical skills, devotion to excellence and genuine compassion. 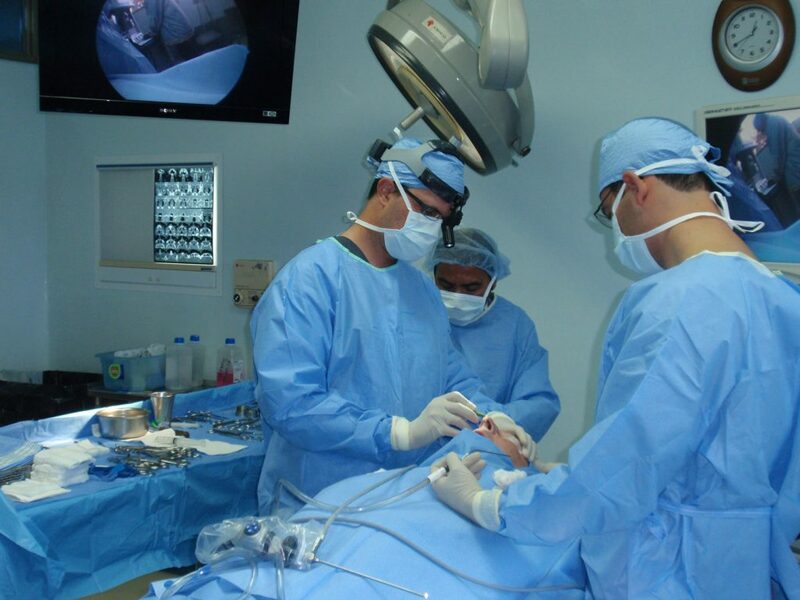 They know he is the surgeon who can make a lasting difference in their long-term health and quality of life. Dr. Michel Nuyens has been and honored presenter at the Annual Meeting of the American Society of Otolaryngology; The Cochlear Implant Congress in Ankara, Turkey; the University Hospital of Inselspital in Bern, Switzerland, and various other courses and seminars. 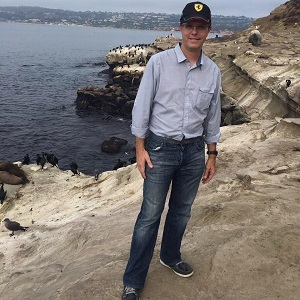 Every year, Dr. Nuyens travels to Germany, Switzerland and the United States to attend workshops and to up-date his board membership with the Swiss OTO-HNS. 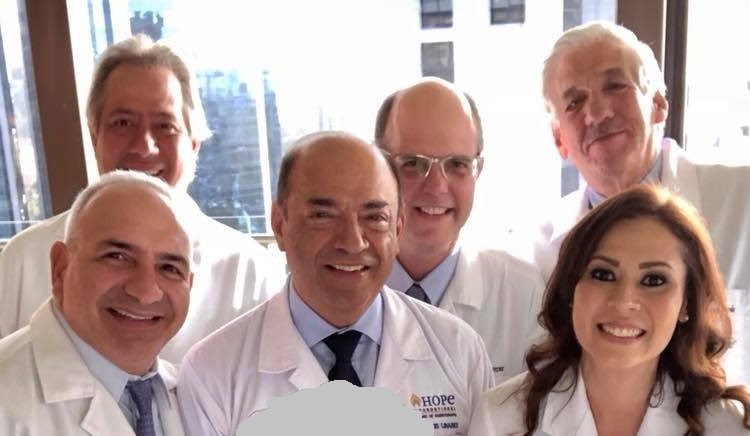 The Crowe Society is an endowment fund associated with Johns Hopkins University School of Medicine, to advance the art and science of otolaryngology by promoting educational and community functions. The endowment is used to support residents’ training and research activities, and to travel to conferences. With 445 members worldwide, they support thousands of the brightest young medical students. Please write to us about your experience with Dr. Nuyens in the “Comments” section below. 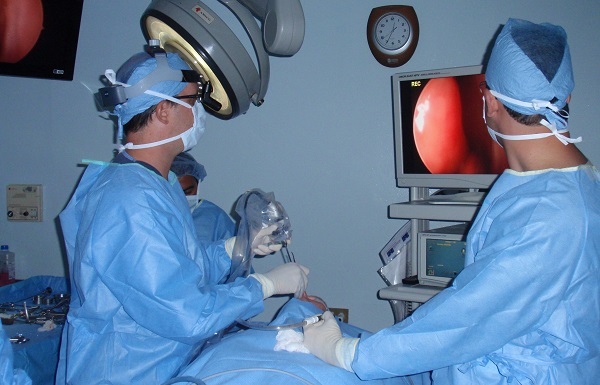 Other patients will be interested to know more about the doctor’s skill, experience, ethics and personal attention as it resulted in your successful outcome. The organization was founded in 1999 by Dra. Paty Castellanos, a medical associate of Dr. Nuyens. Every year, the doctors and the medical staff of CEDAF Hearing Center travel to small towns all across Guatemala, to test, evaluate, and diagnose hearing loss in thousands of children and adults living in poverty. 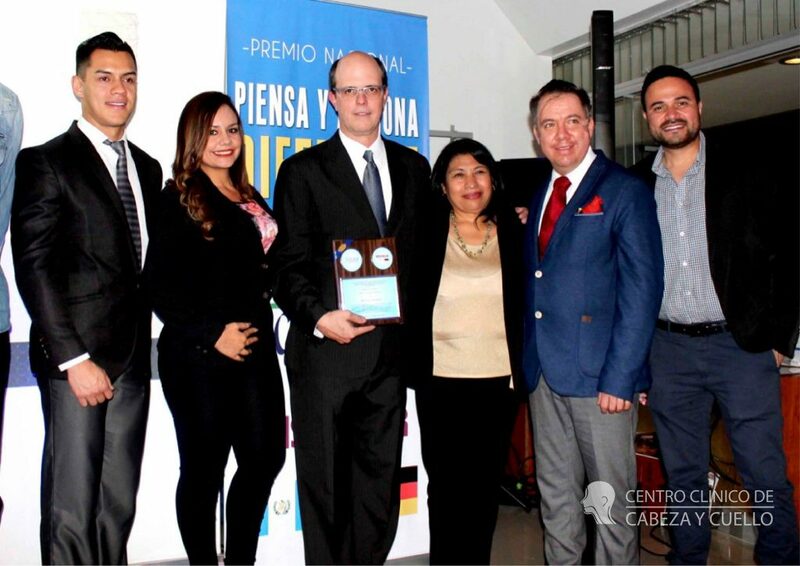 The McDonald’s Corporation donates 1000 hearing aids annually to the project. 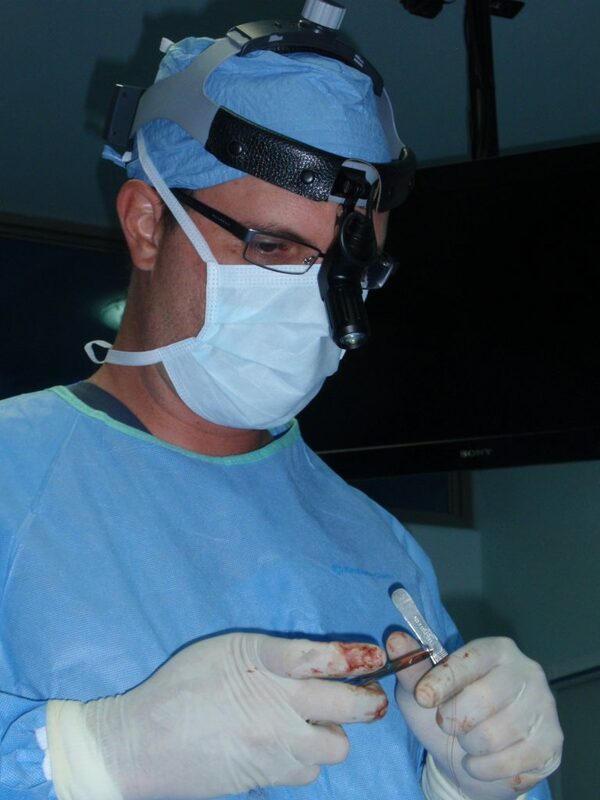 Highly skilled surgeons, including Dr Nuyens Travel from North America and Europe to perform free and low-cost surgeries for patients without resources. Please follow the links above to learn more about these respectable charity organizations. If you suffer from snoring, scratchy throat, difficulty in swallowing, or any sort of pain or bleeding in the neck, sinuses or ears, this is the time to come in for a comprehensive otorhino medical check-up.